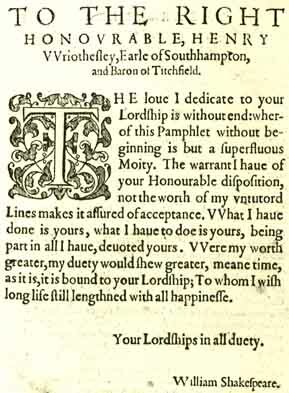 I have a slightly different theory as to why the first 17 sonnets were dedicated to Southampton. 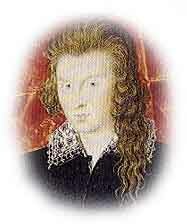 love for the Earl, especially as de Vere had no heir until 1593. 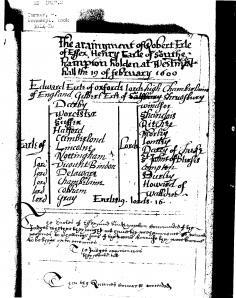 Under this scenario the first 17 sonnets urging marriage and procreation would make perfect sense, especially as Southampton, warriorlike, was more likely to die young and heirless in battle. This theory would also accord with your rendering of the rest of the sonnets, in ‘The Monument’, through de Vere’s continuing fondness for and relationship with the Earl and concern for his welfare up until the rebellion and beyond. 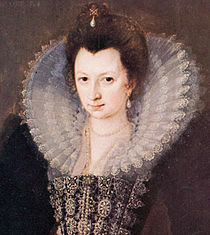 Whether Oxford advocated Southampton’s marriage to the former’s daughter Elizabeth has never been established. The first seventeen poems as well as the eighteenth are set in late Spring and early Summer. 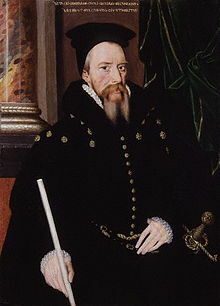 Burghley did not get the idea to unite two possible siblings until July, according to a correspondence about it, and he did not propose the union until September. Thus, in the sonnets, the non-mention of a potential bride was sincere; the actual match had not occurred; only later in the Summer did that happen. The timing is important because, one, it throws a poor light on Oxford that he would have countenanced an incestuous marriage for show between son and daughter, and two, the matter of conscience likely would have manifested somehow in the poems if this situation had been known to him. As there is no evidence of reserve or hesitancy in his poetry, I feel the earlier writing of those sonnets gains inferential support. This set of poems is fraught with meaning because James VI had just fathered a son, so was one up in terms of the succession sweepstakes. 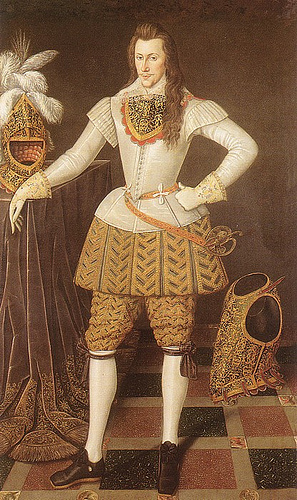 It seemed imperative that Southampton if he were to press his suit for the Kingship would have to match James. It seems also Southampton did not want any part of this suit or those terms. It isn’t the first time that an heir has thrown his crown across the room. There is nothing sacred about a crown. At least not to the youth who might bear it. It was hugely politically expedient to a number of potential gainers if he picked it up. He did not. His star set after that. 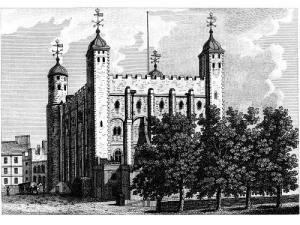 In later years, perhaps it was his wish to remind James of his prior claim to the monarchy, which may explain the publication of Troilus and Cressida and the Sonnets in 1609. Southampton was not known as a skillful in-fighter at court. In fact, Troilus and Cressida was never staged in his lifetime, and the Sonnets were probably suppressed about as soon as issued. He was a hothead and a lot of trouble. But governments can handle individuals who make trouble. 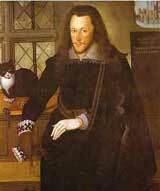 He and his son died of poisoning with weeks of each other in 1626. There was no more talk about a prior Tudor right to succession. These are important points and I absolutely agree, Jack, uh, William. Pseudonym, eh? I must modify my own slant somewhat by first referring to 1-17 as not the marriage sonnets but, rather, the “procreation” sonnets — which is clear from the words themselves. Southampton is to pass on his “beauty” or bloodline. You must be right about this overriding concern for him to propagate. Totally agree about ‘Beauty’ as allegorical code in the Sonnets for Elizabeth. Not only did no one call her by her first name, but by no name whatsoever; rather, the honorifics of Diana, Beauty, Cynthia, Cytherea, Venus, Moon. Fair and Sweet are the requisite adjectives, meaning a heightened being, glowing close to a halo, refined majesty, carrying out the concept that the monarch is Divine. Such as ‘Sweet Cytherea’, ‘beauty’s queen’, ‘fair queen’ in Sonnet IV of The Passionate Pilgrim, which were written as early as the 1580’s. The argument can be made that a stylistic basis for the Sonnets existed decades before they were published. They didn’t come out of nothing, the impression conveyed by tradition.